Monday 29th May see’s the final of this year’s AVA Festival emerging DJ competition. 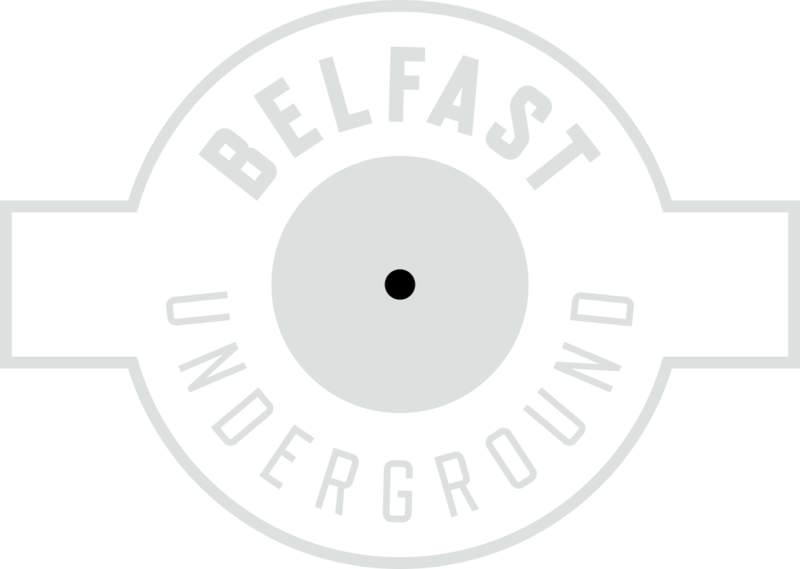 From 4pm in-store at Belfast Underground Records, the 3 final DJs will perform LIVE on air to thousands of viewers worldwide. All 3 finalists mixes were seriously impressive, so this is all down to the day. Good luck Amy Kelly, Paul Kennedy & Colm McKenna.